MantisBT is the most popular web-based “Bug tracking system”. It is mainly used for tracking bugs in the software. MantisBT is abbreviated as “Mantis Bug Tracker“. It is a simplified open source tool written in PHP. Compatible with Chrome, IE, Opera, Firefox and Safari browsers. MantisBT helps users and clients to manage the projects effectively. It is one of the most powerful tools to track the bugs and issues in the project. MantisBT has a very simple to use interface. It helps the team to collaborate and strive hard to achieve the project timelines. MantisBT is one of the widely used bug tracking tool by many organizations across the world. How to configure Emails in MantisBT? 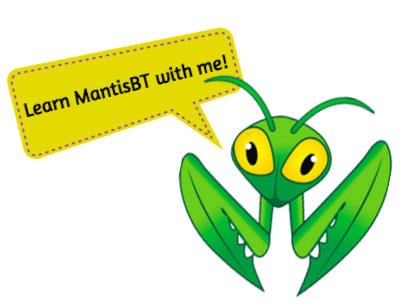 Know anyone who would like to learn MantisBT? Let them know by sharing this article on Facebook, Twitter, Pinterest or Google Plus.